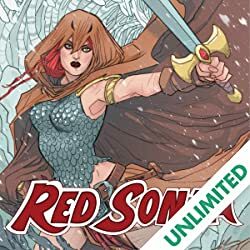 Part 1 of a New Storyline! 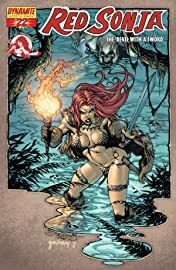 The "Long Way Back Home" begins here as the Red Sonja's 35th Anniversary Celebration continues! 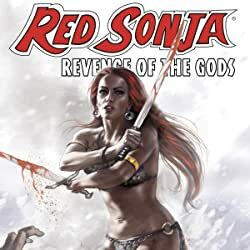 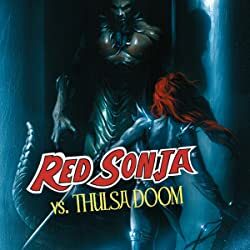 Sonja and crew, joined by new companions and warriors from the mysterious land, head back to battle the growing power and armies of Kulan Gath. 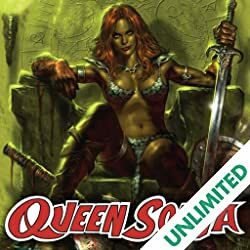 But the voyage home will not be an easy one, as they encounter an Old God of the Sea, undead pirates, and clash with Valera, the pirate queen, and her crew! 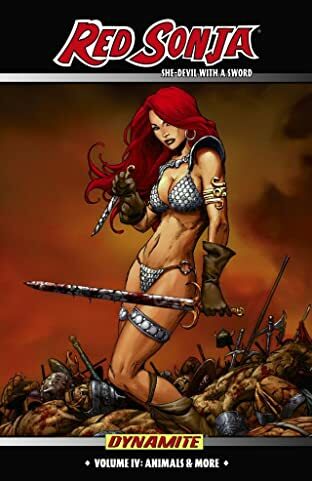 Featuring a new series of covers by Stephen Segovia, Homs, Joe Prado, and the Red Sonja debut of David Michael Beck!